On the left, we see Jan van Eyck's 1436 painting of a church leader holding spectacles and the Bible. For Calvin, eye-glasses were an important metaphor of biblical authority: with the Bible, we can see both God and the world clearly. 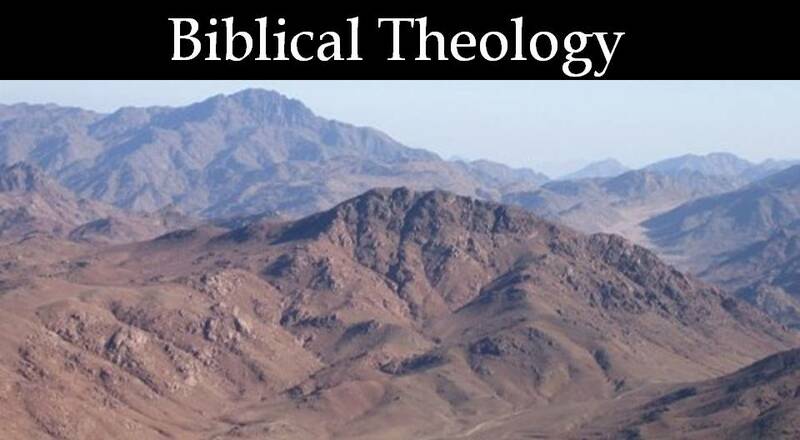 Biblical authority is a challenging subject, especially when it comes to the Old Testament. For centuries, the Church has affirmed that the Old Testament is sacred Scripture. Yet, questions remain: how much authority does it have compared to the New Testament? What do we do about Old Testament texts that we couldn't carry out today (like commands to make sacrifices)? Given that some ancient documents are similar to the Bible, is the Old Testament just an accident of history? This Strange and Sacred Scripture: Wrestling with the Old Testament and Its Oddities. Grand Rapids: Baker Academic, available Feb. 2015. 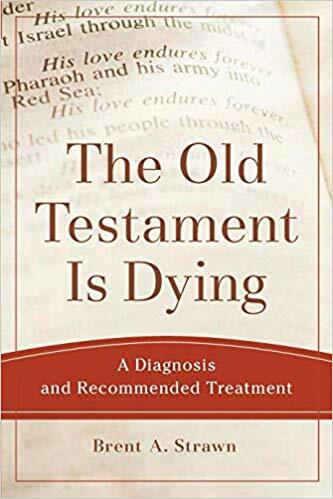 This book wrestles with common questions about the Old Testament. It focuses on the Old Testament's authority throughout, but especially in its final chapter. I make the case that Christians can best see the Old Testament as a friend in faith. Click here for additional resources to accompany this book. “Wrestling with Marduk: Old Testament Parallels and Prevenient Grace.” Wesleyan Theological Journal 48, no. 2 (2013): 181-192. This article analyzes ancient manuscripts that archaeologists have uncovered, particularly those with similarities to the Old Testament. It asks why the Old Testament would be so similar to texts from other religions from the ancient Near East. I suggest that such similarities should be seen as manifestations of God's prevenient grace--God's goodness available to all of humanity. Although the text isn't currently available for free, the WTS website has instructions for ordering it. “Defending the Old Testament’s Worth: John Wesley’s Reaction to the Rebirth of Marcionism.” The Wesleyan Theological Journal 42.2 (2007): 28-51. In John Wesley's day, the Church struggled with what to make of the Old Testament. Was it really God's word? Or, was it best abandoned? This article explores how John Wesley responded to these important questions. 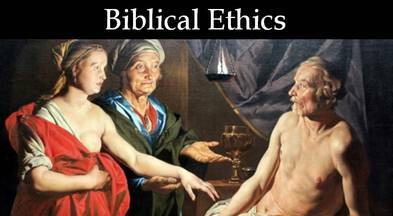 In 2005, Peter Enns published an important book on the topic of the Old Testament's authority. I review it in Scottish Journal of Theology 62 (2009): 240-242. Click here for more details. In 2017, Brent Strawn published another important book on the same topic. I review it in a forthcoming issue of The Catholic Biblical Quarterly.